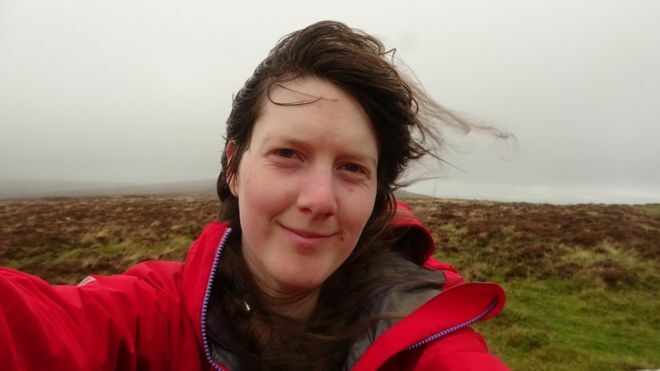 Walking almost 200 miles across the Dartmoor National Park in 10 days, Emily Woodhouse has visited every Dartmoor Tor. Emily embarked upon this incredible challenge to raise money to provide Dartmoor Search & Rescue with new waterproof coats. What an amazing lady. Read all about it in the BBC news story. During the 10 day trek, Emily camped out on Dartmoor. Wild camping is allowed on Dartmoor, but if you feel like walking the tors on your next Devon holiday, we recommend staying at Three Pound Cottage, our Dartmoor holiday home.